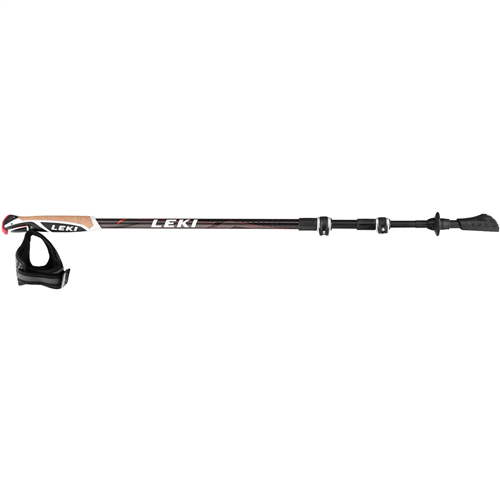 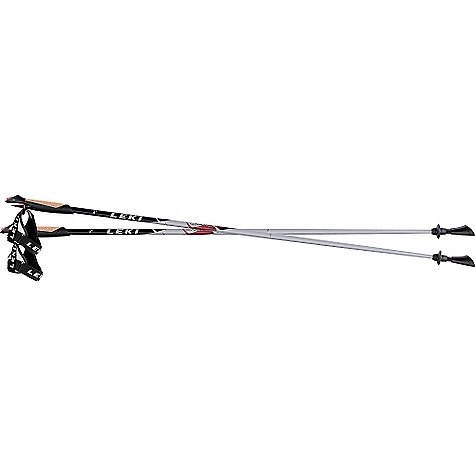 Visit Leki's Flash Carbon page. 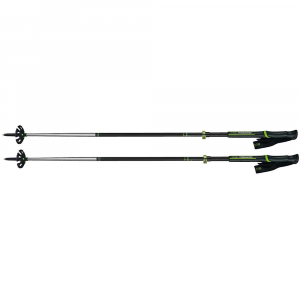 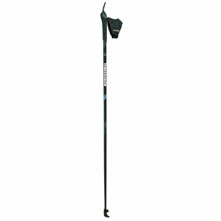 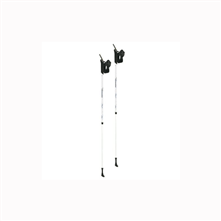 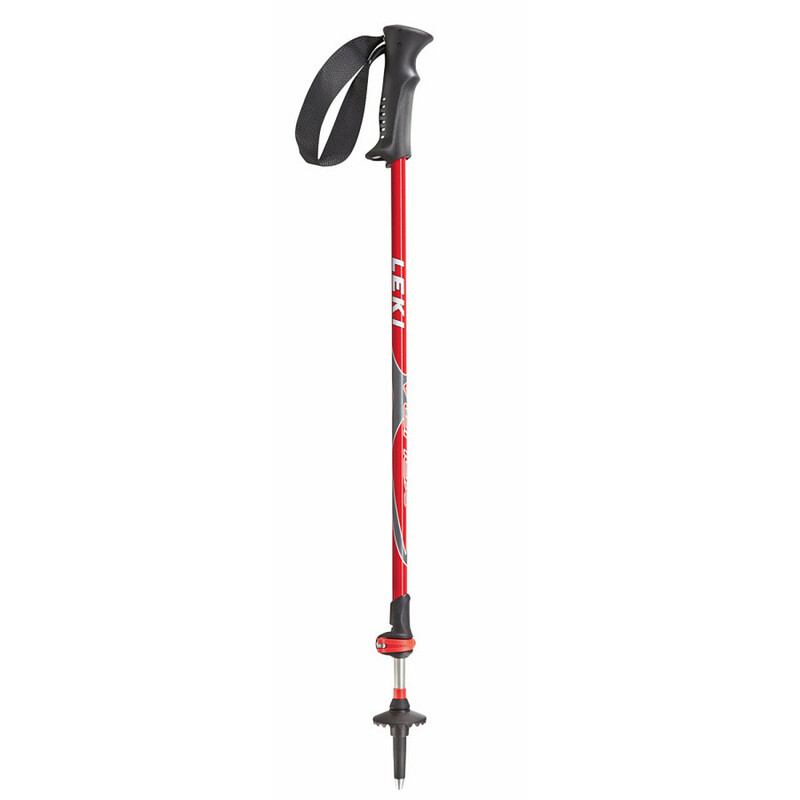 The Leki Flash Carbon is not available from the stores we monitor. 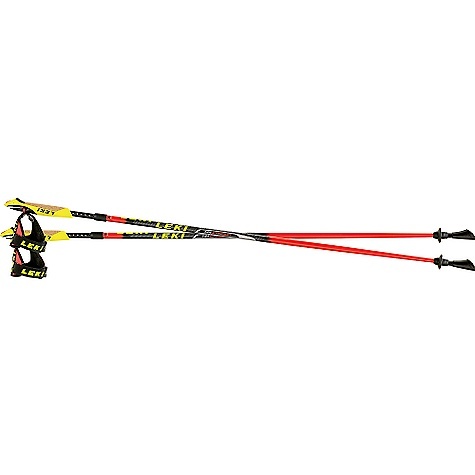 It was last seen February 3, 2011	at River Sports Outfitters.